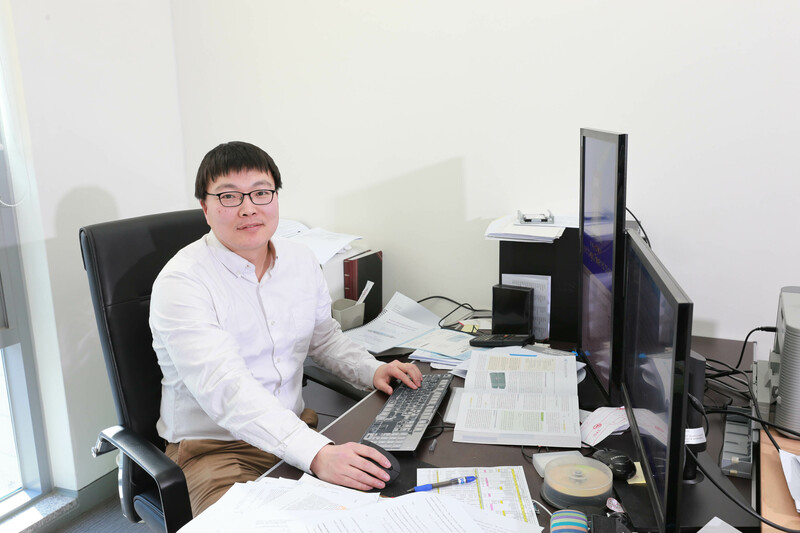 Prof. Bum Suk Zhao (School of Natural Sciences) is posing for a portrait in his office at UNIST. 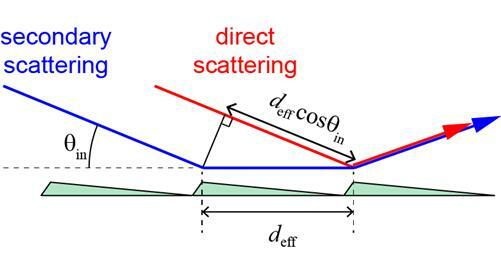 Matter waves are identical in character with light, thanks to quantum reflection. 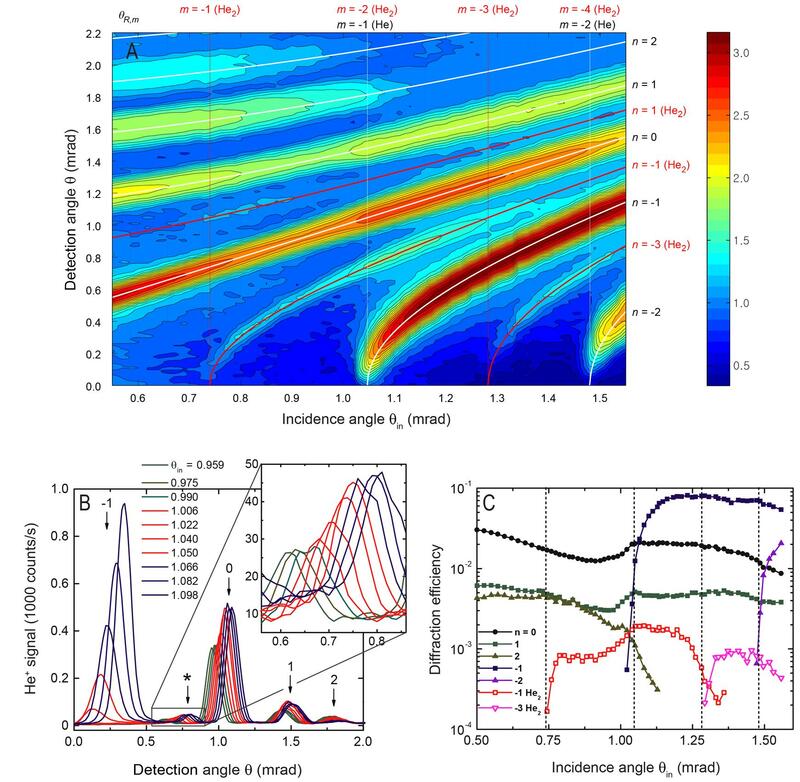 A recent study, affiliated with UNIST has reported on the observation of a text-book quantum effect and revealed quantum particles behave like waves rather than single, defined points. 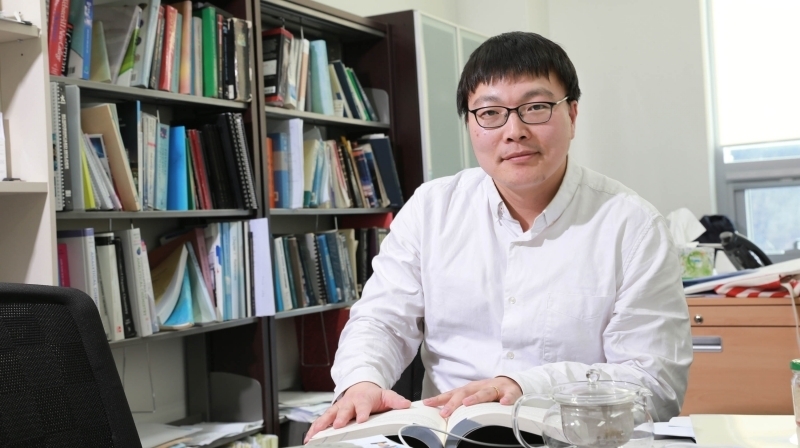 This study has been conducted a UNIST Professor Bum Suk Zhao (School of Natural Science) and in collaboration with Dr. Wieland Schöllkopf of the Fritz Harber Institut of Max Planck Society (FHI). This work has been supported by the grant from Creative and Innovation Project at the UNIST and by the Outstanding New Young Researcher Support Program of the Ministry of Education, Science and Technology, Korea. As part of this work, Prof. Zhao has also been selected as a 2016’s Chung-Am Science Fellow by the POSCO T.J. Park Foundation. The results of the study have been appeared in the March 18th issue of the journal, Science Advances. Bum Suk Zhao, Weiqing Zhang, and Wieland Schöllkopf. 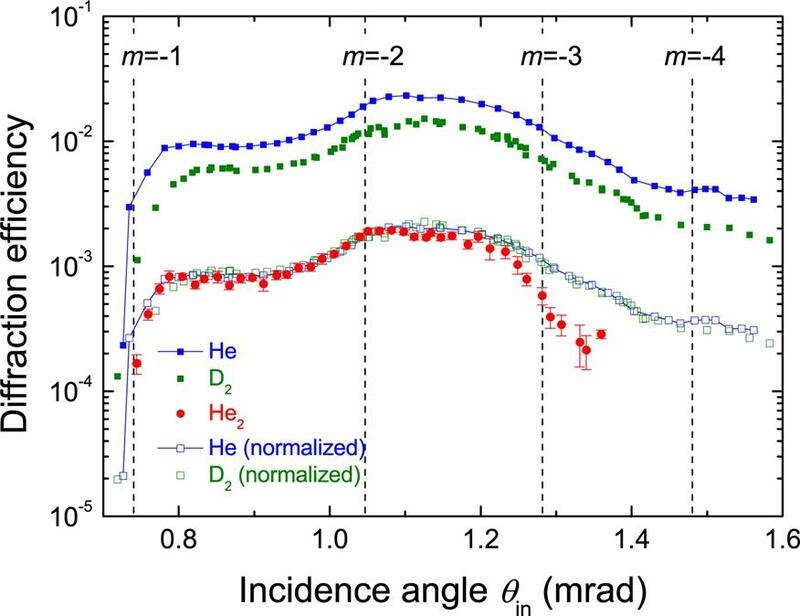 “Universal Diffraction of Atoms and Molecules from a Quantum Reflection Grating”, Sci. Adv. 2, (2016).